We were approached by an existing publican to fund the fit-out of a wholly re-themed premises. The landlord had made a strategic decision to re-theme his fairly traditional pub as a destination bar for younger drinkers and eaters. Backed by reasonable past trading performance and solid research on the new market, we were able to provide an unsecured loan of £150,000, plus lease funding for the tangible assets to cover the balance of costs. 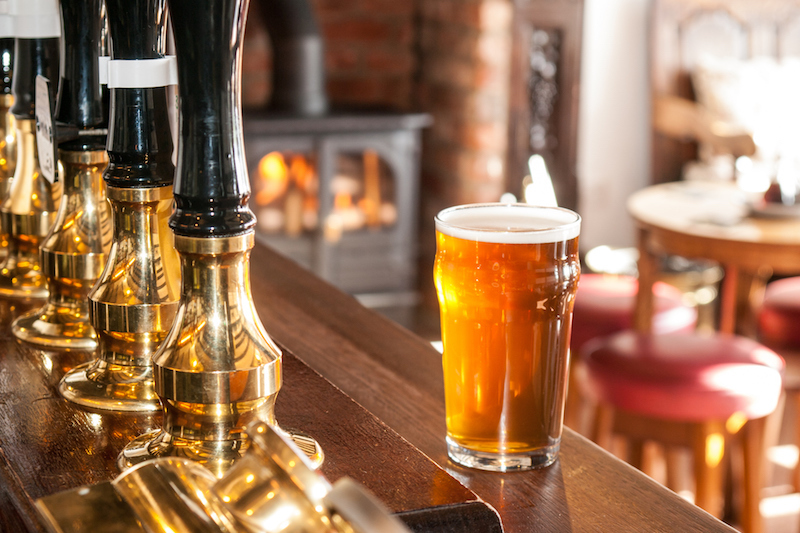 There is still good money in the pub trade – this client had done his research and were were happy to support strategic change.